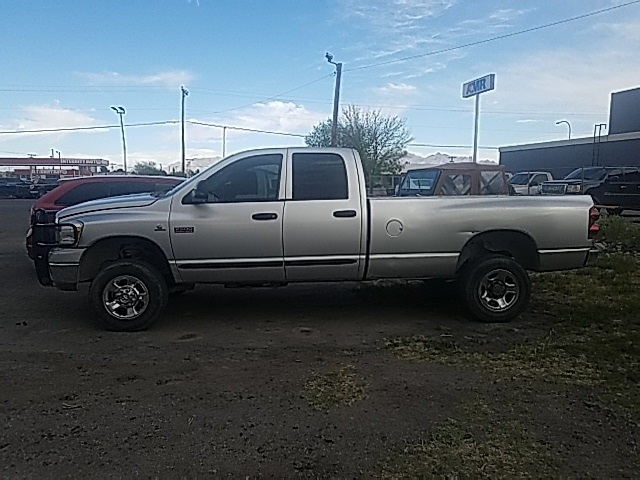 Silver 2007 Dodge Ram 2500 SLT 4WD 6-Speed Cummins 6.7L I6 Turbodiesel Cummins 6.7L I6 Turbodiesel, 4WD, ABS brakes, Compass, Heated door mirrors, Illuminated entry, Remote keyless entry. 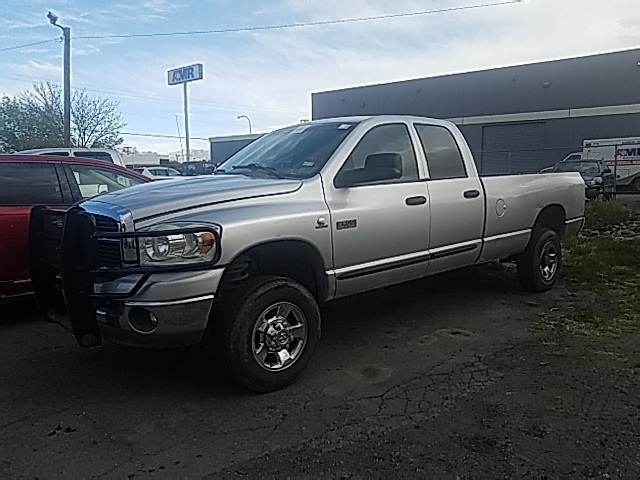 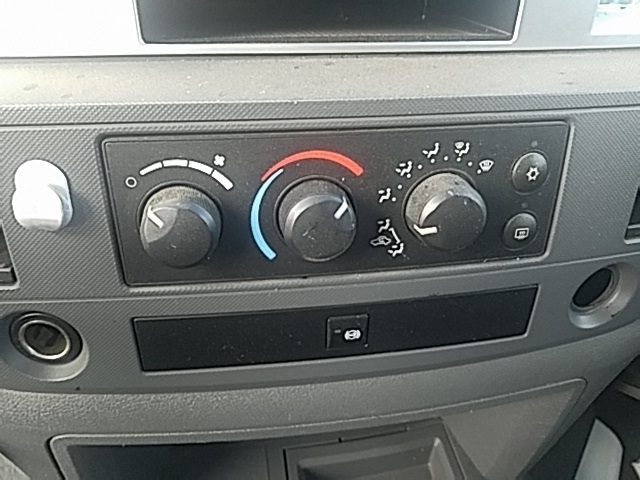 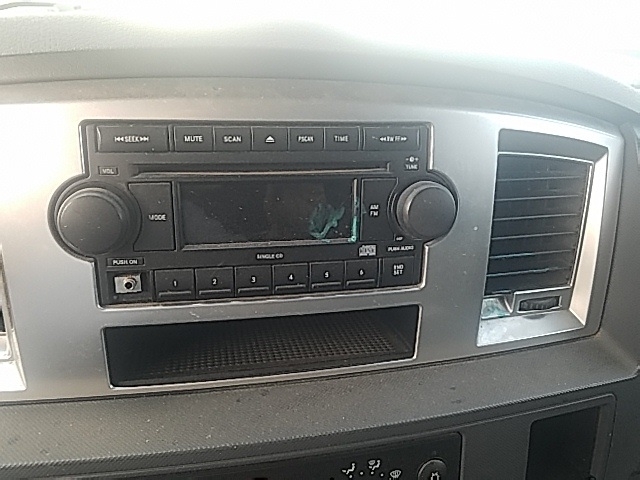 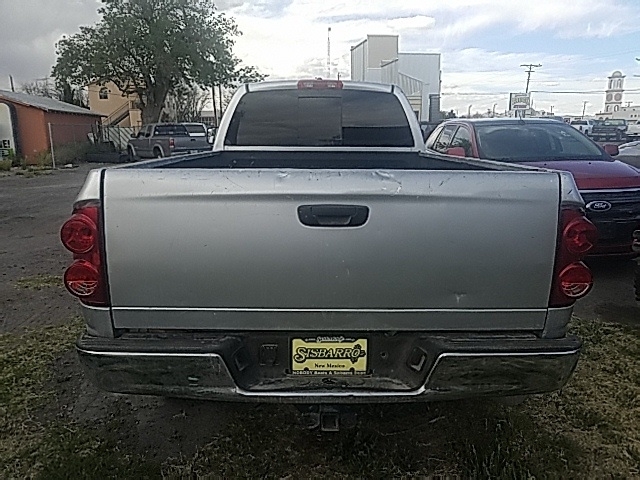 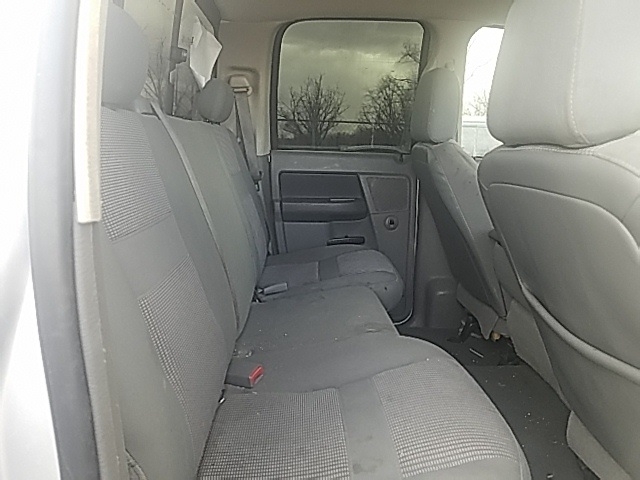 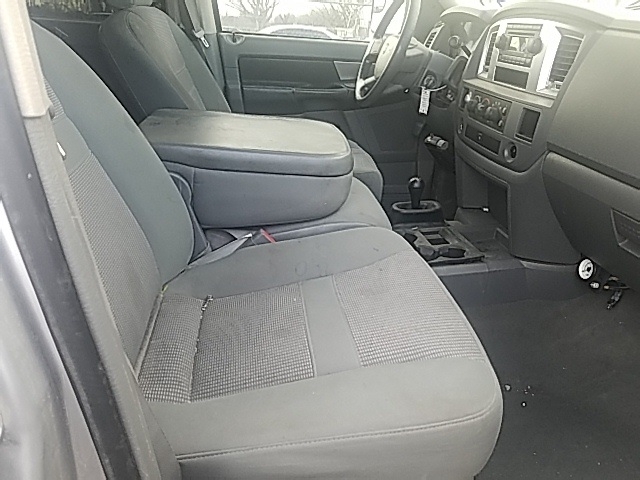 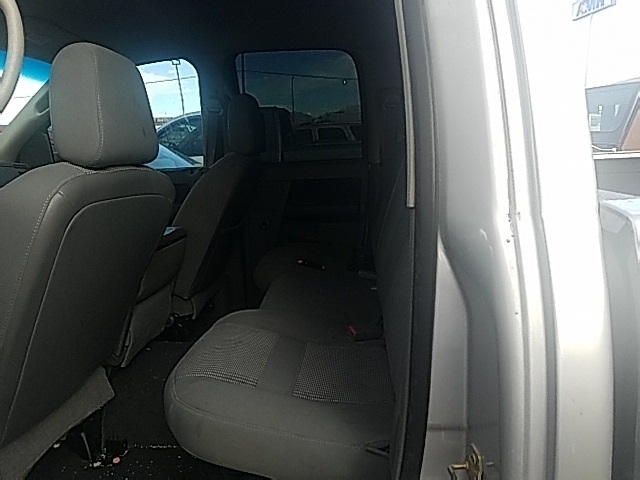 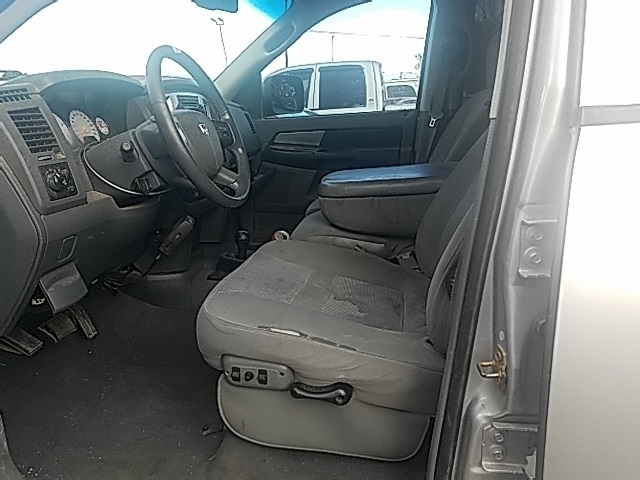 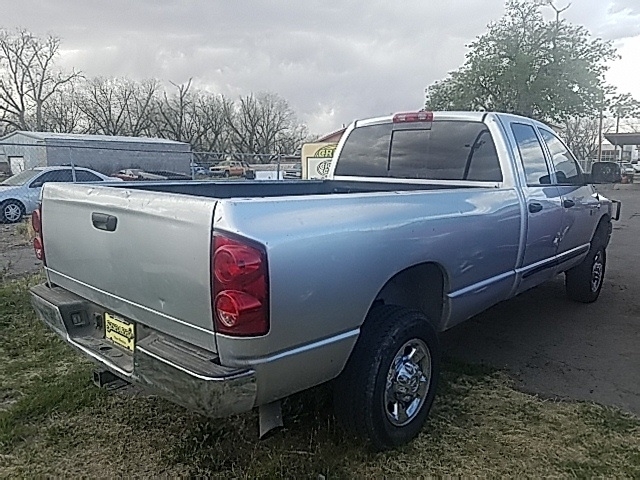 Hello, I would like more information about the 2007 Dodge Ram 2500, stock# T16341A. 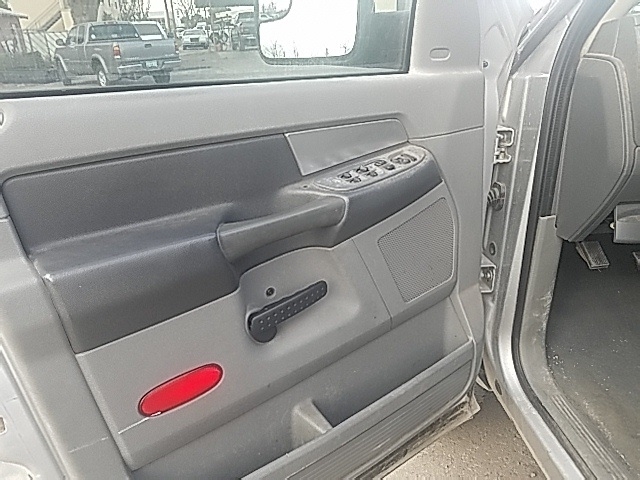 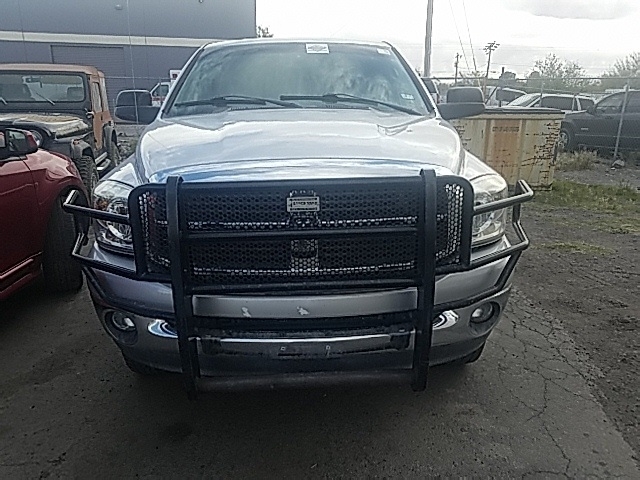 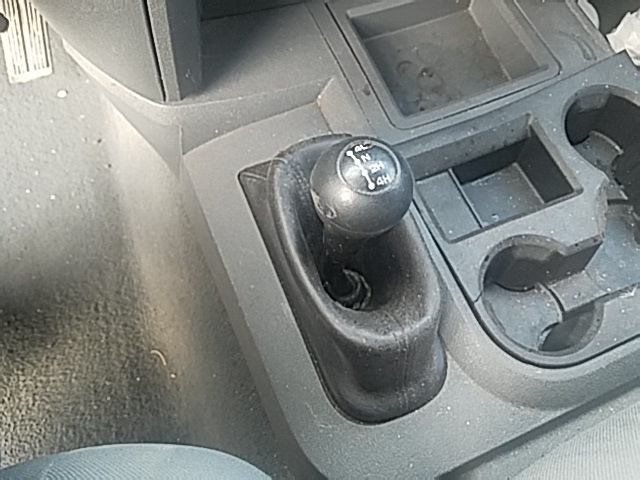 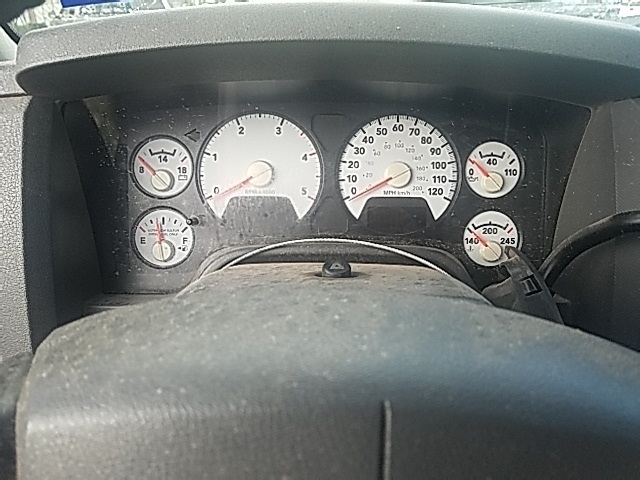 Hello, I would like to see more pictures of the 2007 Dodge Ram 2500, stock# T16341A.